Welcome to 360 Health Care, the best in Integrative and Alternative Health. 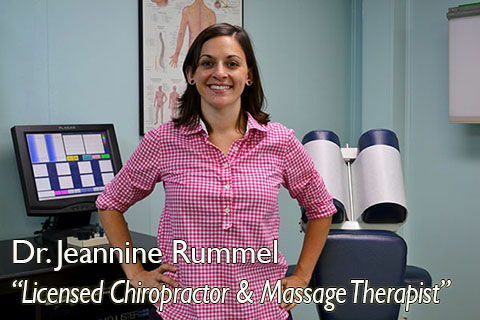 We're an integrative alternative practice, providing acupuncture and chiropractic care. 360 Health Care is home to some of the top doctors i.e. 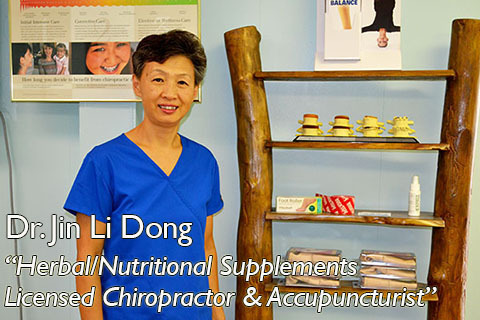 chiropractors, acupuncturists, and MD in Myrtle Beach. We are here for the best interest of all our patients. From an alternative perspective, 360 Health Care can help you with Chronic Pain, Back Pain, Neck Pain, Fibromyalgia, Migraines, Pain from Car Accidents, and Arthritis. 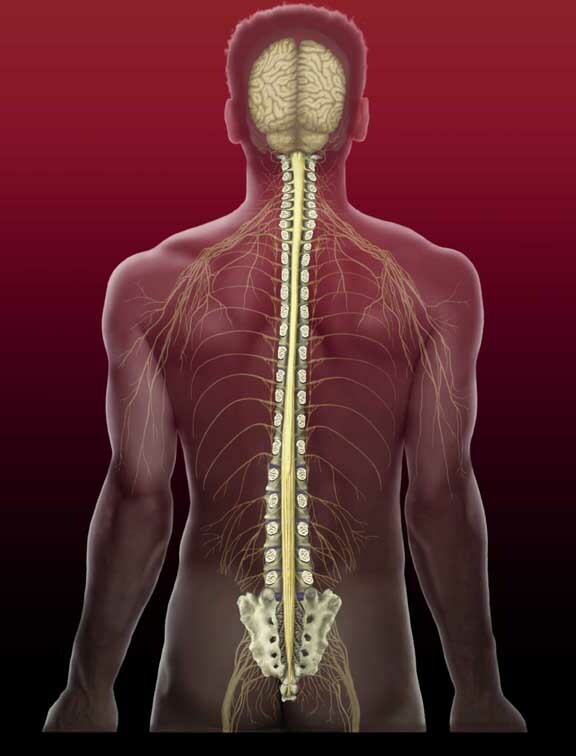 Our approach determines the root of your problem, then addresses it accordingly --- through the use of chiropractic care, acupuncture, and nutritional supplementation --- setting the stage foraPain-Free, Healthier You. We also offer alternatives for ADD/ADHD, insomnia, weight loss, anxiety, depression, memory loss, hormone imbalance, allergies, digestion issues, smoking, stroke, nutrition, and cancer recovery. Although Appointments Are Preferred, We Do Accept Walk-Ins. To Set An Appointment Call (843) 692-9243. Dr. Jin Li Dong, Dr. Jeannine Rummel, Dr. Robert L. Pugh, and Monica Hilton brings decades of alternative experience and commitment to the well-being of each patient. 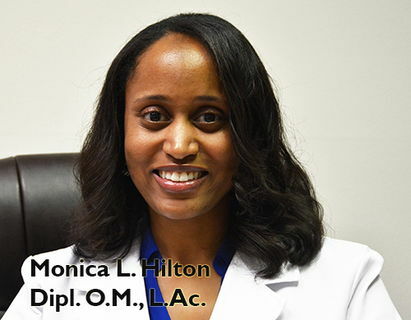 Utilizing best practices and technologyto give patients the most effective results possible, our staff takes care in treating each patient as a family member. We commit to rendering our patients Effective and Affordable Healing. Our goal is to improve your quality of life. Rid your discomfort today. Call us now and make an appointment. *IMPORTANT ANNOUNCEMENT: Consider building your immune system. A strong, healthy immune system fights off diseases and ailments. Treatments and Therapies are available to help boost your immune system. 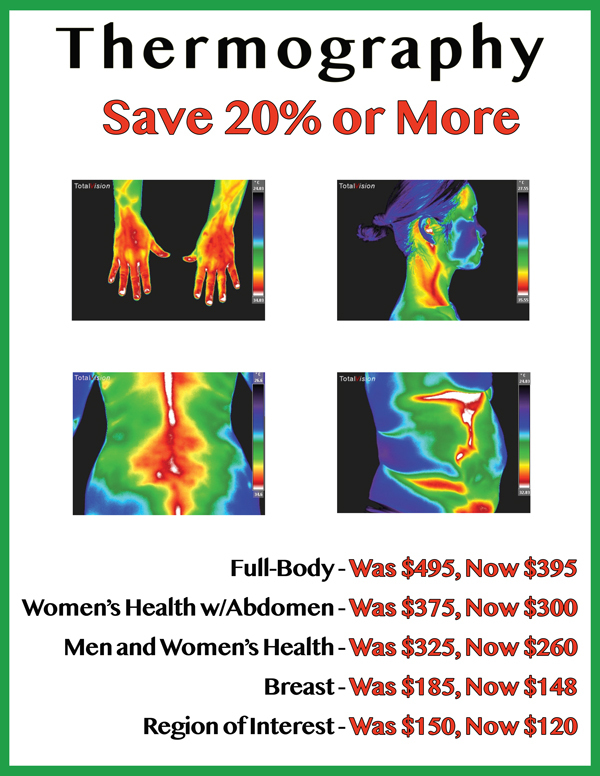 Our nutrition and detox program offer these treatments and therapies. The program is designed to help with diseases such as lupus, diabetes, cancer, Lyme disease, and more. To visit our nutrition and detox site, click here. 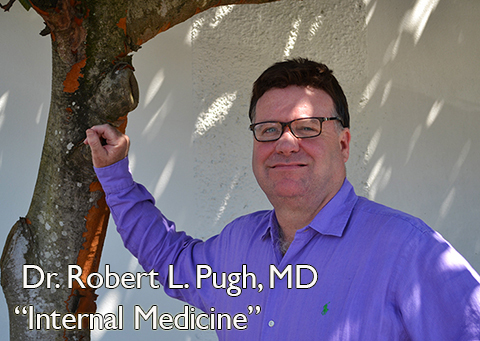 Dr. Robert L. Pugh specializes in internal medicine and has over 20 years experience. "Doctor Brown gave me an adjustment for my low back pain and also did some cupping on my right outer thigh which had been giving me pain for about 5 months... 2 days later I was feeling like my old self again... I wish I would have seen him a lot sooner... I have a tendency to put things off thinking I can work it out on my own.. I have certainly learned my lesson, Why remain in pain when you have so Many options and professionals at 360 health care.... 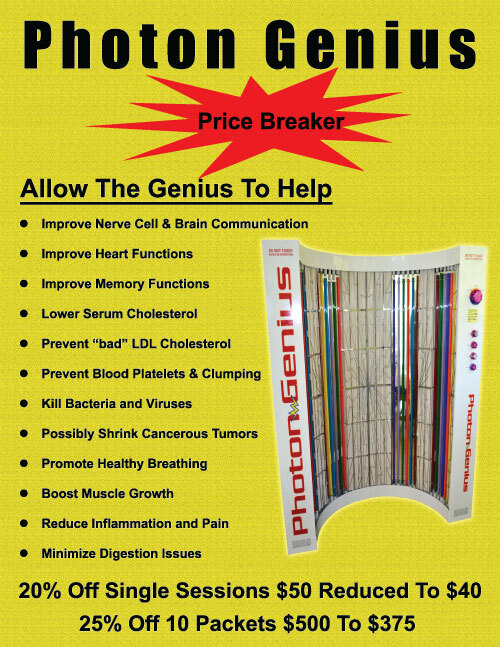 I highly recommend this place to everyone"
"I hurt my back working out at the gym. Dr. Brown came highly recommended from a friend. I was skeptical at first because I didn't want to get roped into regular visits I didn't actually need. I finally broke down and have been happy with my decision ever since. Everyone is so friendly and helpful. Best of all they care about your wellbeing and are honest with you. I truly feel like they want to help people get better and learn how to live their lives as healthy as possible. I would recommend them to anyone!"